Need a commercial electrician in Innaloo? Call Current Electrical now! Located just 9km to the north of downtown Perth, Innaloo has grown since the early ’70s to become a real retail and entertainment centre for the inner north. Innaloo is home to retail centres boasting national and international brands, as well as iconic local businesses. Since 1983, Current Electrical has supported these businesses and facilities with outstanding commercial electrical work. 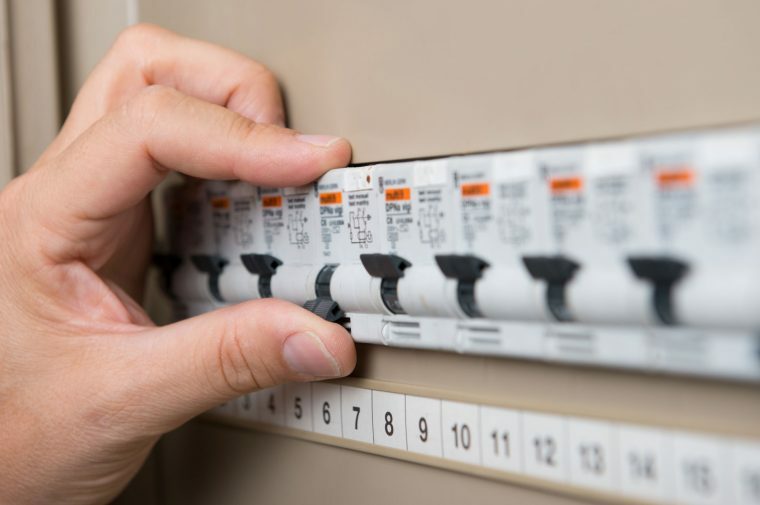 From new building to maintenance and emergency work, Current Electrical has it covered. Current Electrical are able to offer prompt, reliable local service as we are based less than five minutes away in Osborne Park. We offer a variety of services to help ensure that your premises isn’t just safe and functional, but also looking great and operating at maximum efficiency. From installing emergency lighting and making urgent repairs, to shop and office fitouts including lighting and data cabling, you can rely on our highly qualified team. For your free quote, contact us 0418 942 648 now.